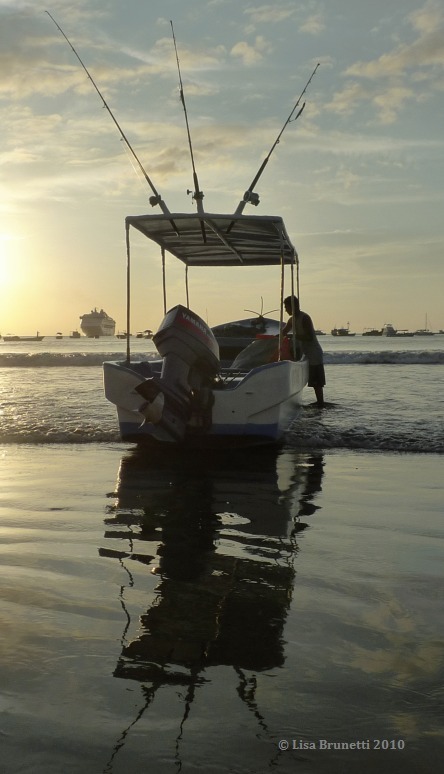 Mark Knofler’s song Wanderlust makes a perfect backdrop for this post, and the video is paired with images from Ecuador. 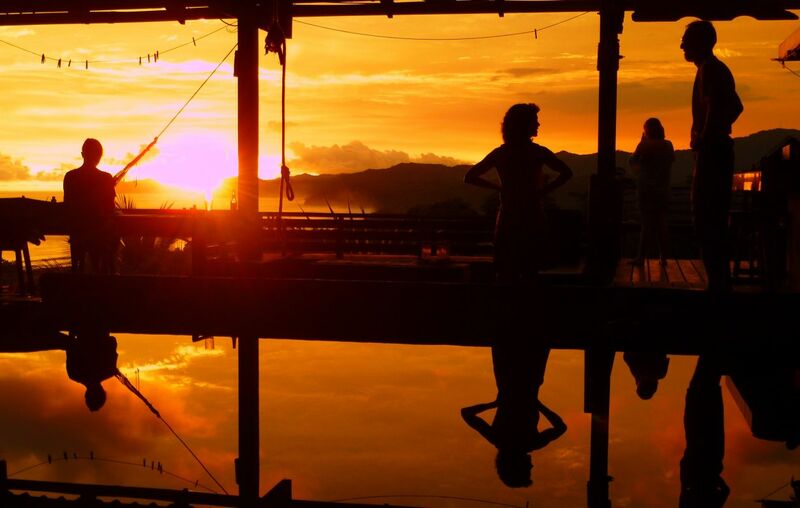 Enjoy the song while scrolling through these images of Latin America. Packin’ up all our Faith and trust…. When young, I often left my parents a sunrise note, “Gone to catch my horse. I will be riding...” and I might have drawn a map or scribbled the general direction where I planned to ride for the morning. I loved exploring the cotton fields, the lazy sloughs, or the pastures and rich woodlands along the oxbow lake that was once the mighty Mississippi River. 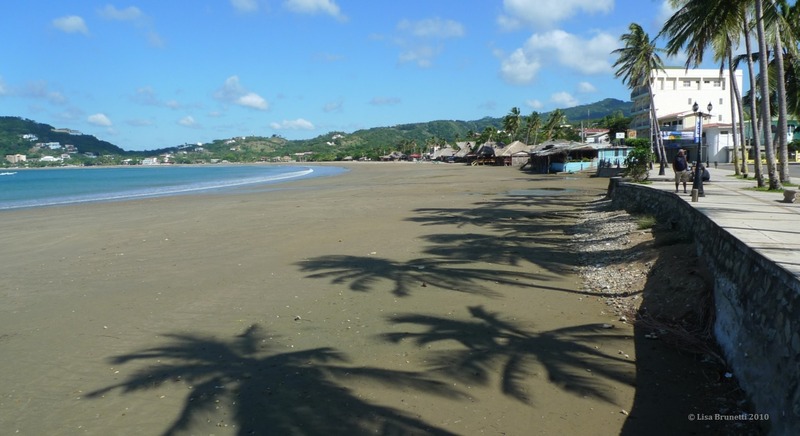 Santa Teresa/Manabi/Ecuador – A true step back in time! 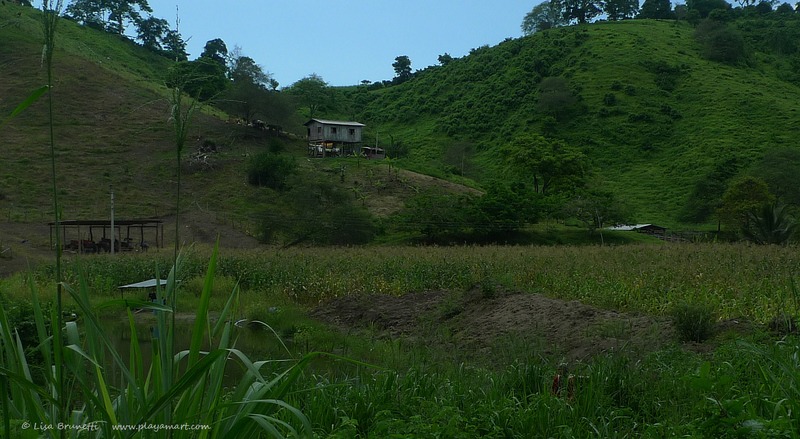 Jama, Ecuador – I explore my friends’ farm with the same childhood curiosity for peeking around the next bend! 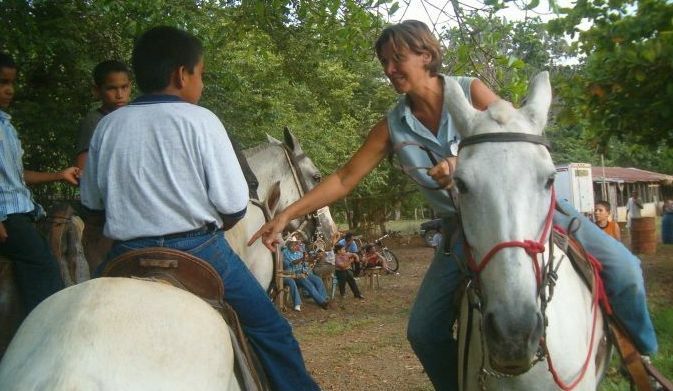 My trail led me to Costa Rica, where I lived in harmony with nature. 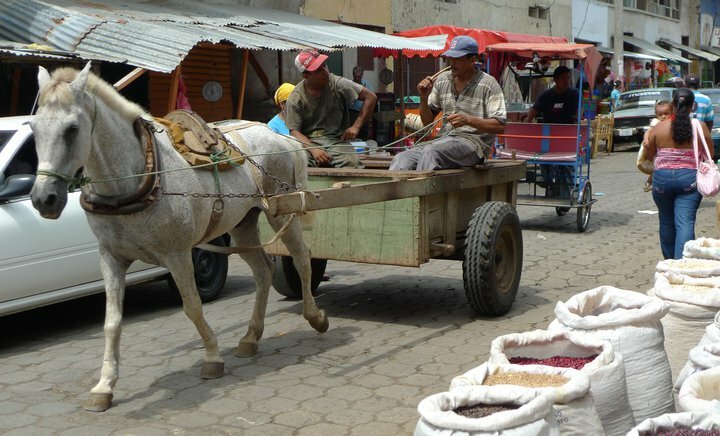 My wanderlust trail has taken me throughout Central America. When I ponder staying in one place verses the many areas I’ve visited, I am grateful to have experienced other cultures and crossed paths with so many amazing people. One area preps me for the next, and I am thankful for my journey. 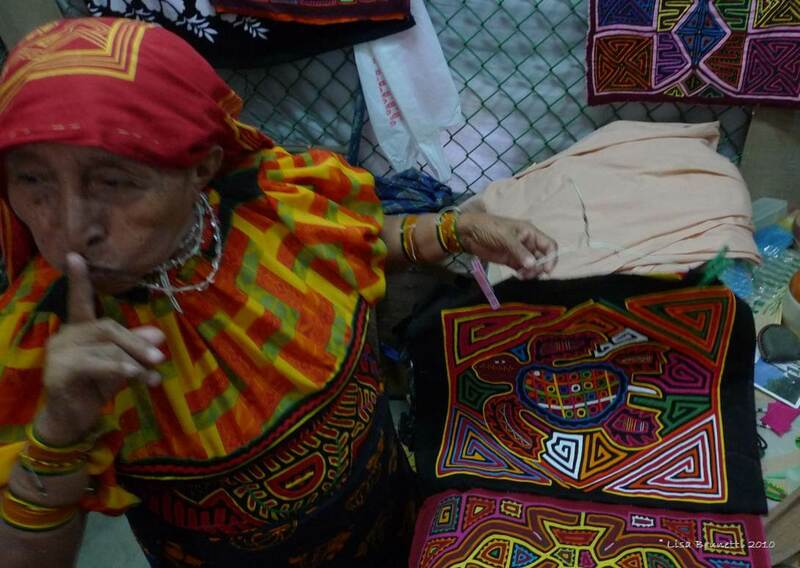 The Kuna Indians of Panama create the textiles that inspired the Mola Series of paintings. 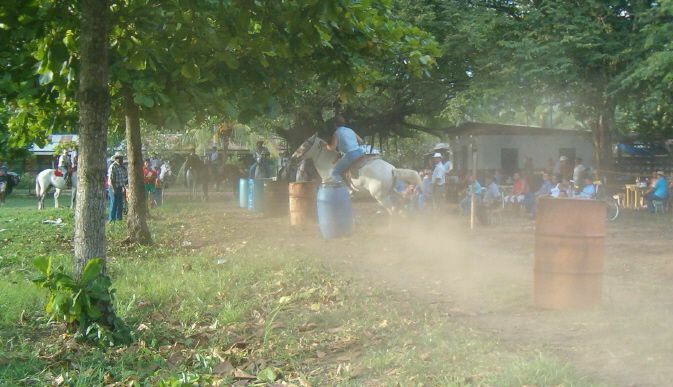 Most of the locals in Costa Rica did not know that I was once a champion barrel racer! Let’s zip down the Panamerican Highway! And I’m on the edge..
Me and the wanderlust …. 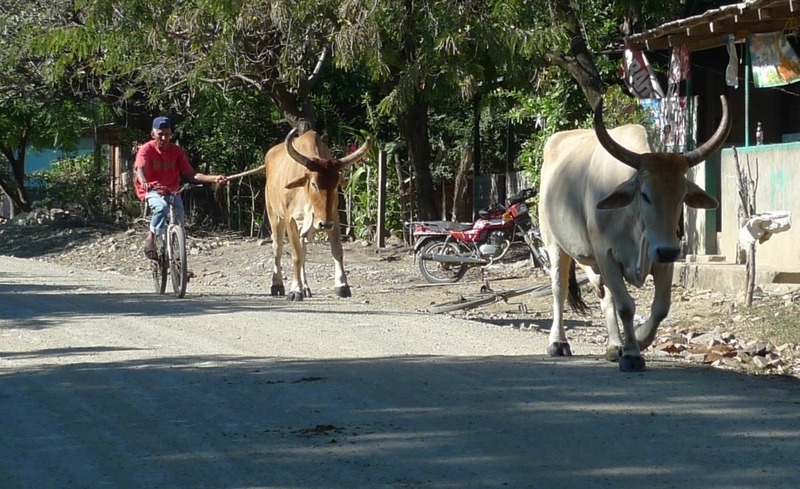 My amigo, Carlos, of 1CruzdelSur posted these images of Argentina’s pastoral equine world – the same world that infected me with the wanderlust spirit a lifetime ago. Check out more posts on the wanderlust theme HERE; thanks, Let’s Be Wild/Wild Weekly, for these challenges that seem to be custom tailored to my life! 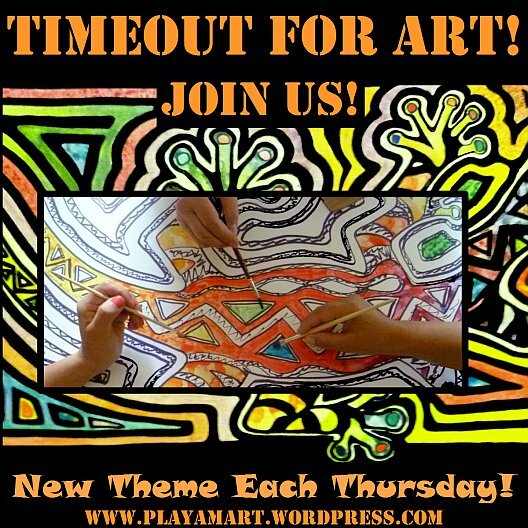 Perfect song to illustrate your video or maybe the perfect video to illustrate the song. You are on quite a ride! Ha! Thank you! I’ve always loved that song, so when Wild Weekly announced this week’s theme, I immediately connected the dots! A few more dots to go on your wanderlust journey though. I think I read today that Ecuador has a new President? si; correa is a very popular president! i haven’t checked since last night, but i think correa won the re-election by a large margin. i’d best check those stats! Wanderlust is contagious when you post, Z. And that burro portrait is great! Thanks! I’m glad you like the burro! It looks shaggy enough to survive in your brutal climates with the reindeer! i’m not surprised that you’re greeting the sunrise! i’ll be heading to manta soon and hope to return at the end of the day. argentina here we come? i chuckle. 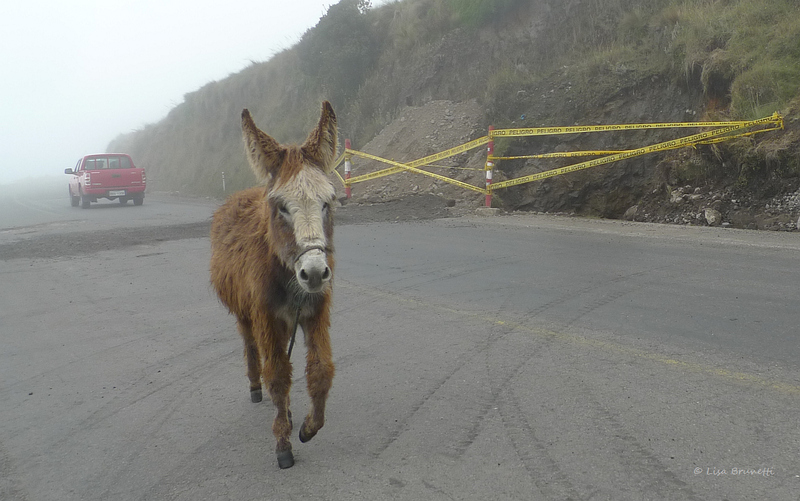 we have peru and bolivia and chile between ecuador and there… maybe i should go back to chimborazo and see if that cute burro has a friend, and we journey down the spine of the andes on burros?!!!!! 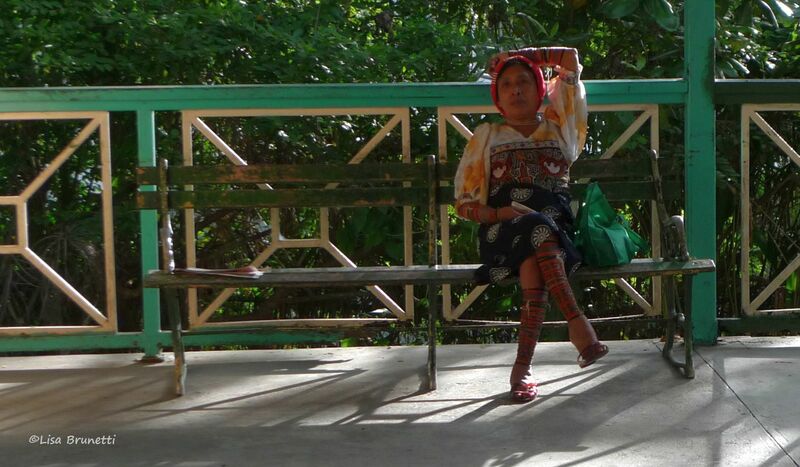 I am also, for some strange reason, remembering that trip to Tikal. or that trip to Tikal is on ‘repeat track’ mode. I keep thinking about a certain jaguar artifact… Wonder why? Whoops! I meant to send you a little ps about mentioning your post, but I got distracted! I’m about to leave for the day! Muchas Gracias, amigo… One of these days I’ll make it to your country! Until then, I am quite happy following my wanderlust whims on the northern end while you hold down the southern one! We are in contact and good day with lots of inspiration. 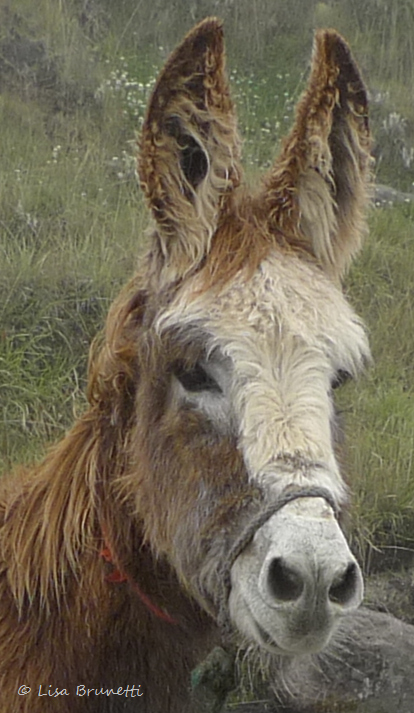 yes, that burro has charisma, doesn’t he? i’m glad you enjoyed the post! So sad to think of all the photos I had of Africa that are gone now, faded into oblivion. It was the days of film, with inadequate storage and poor processing facts of life. Most of the photos weren’t “lost”, the images just disappeared over time. Still, I remember, and it occurs to me that part of what made my time in Africa and your time there so remarkable is the countryside – the naturall beauty. It can be found here in the US, too – but to find it takes some wanderlust, and travel. you are so right about losing photos – especially when one lives near the sea; that salt air is deadly to photos and metals. yes, the quiet immersion in nature is a balm, and i feel that anywhere i go as long as the temperatures aren’t too extreme. i love the cypress swamps of the deep south or wandering through a the woods beneath a canopy of old-growth trees. ah, it’s a tonic for my soul! Beautiful pictures, and with the music…it makes me want to pack my bags! I grew up as a mountaineer and I, too, dreamed of Patagonia with the glistening peaks of the Andes in the near distance. I can honestly say seeing Patagonian cordillero from both the Argentine and Chilean sides was the fulfillment of a lifelong dream, more commonly referred to these days as a Bucket List item. He is a stick in the mud and is slow to change, but every now and again I uproot him and make him go! It is good for him and makes us both grow a little inside. Your post was perfect timing for me today. Thanks! I am so glad that I know you, Lisa. Perfect lyrics and memorable pictures of a true “wanderlust”. How I admire that. Is Argentina next? 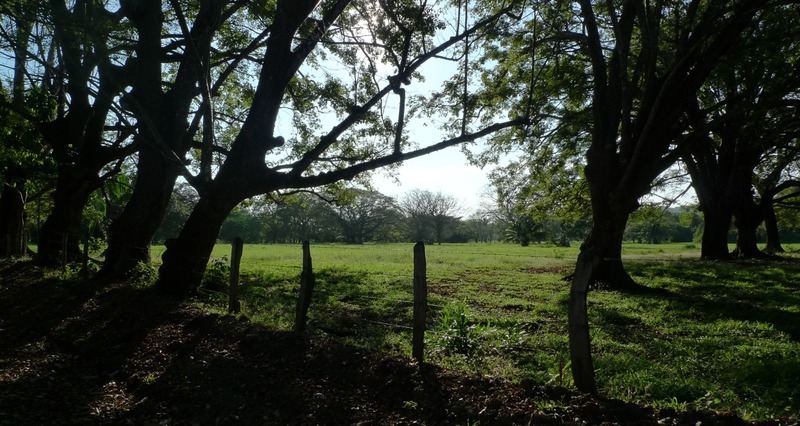 I can see why Carlos’s world of pastoral beauty is inspiring and even beckoning. What a journey – this has been a treat to see (and hear) – thank you. thank you! i’m glad you enjoyed the post. mark knopfler’s song was perfect for the theme. Your accounts and descriptions take me with you on your travels. The pictures are a wonderful bonus. Thanks z.
Louis, thank you so much! I am glad you enjoyed the photos. You would do a great job of capturing the beauty of the Andes! his music is so soothing! a very talented musician nudged me into a stronger awareness of (knopfler’s) genius, and every time i listen to that music, i think of my friendl, who now lives in florida. We were fortunate to go see Mark Knopfler a few years ago when he performed at the Greek Theater. He’s a brilliant guitar player. how lucky! i am sure you’ll always treasure that memory. yes, he is an amazing musician! thank you! i enjoyed pulling together this post, and i think many of us share that same wanderlust spirit. that’s why we many of us understand each other so well! yes, patagonia is a beautiful area, and i hope to see it one day! 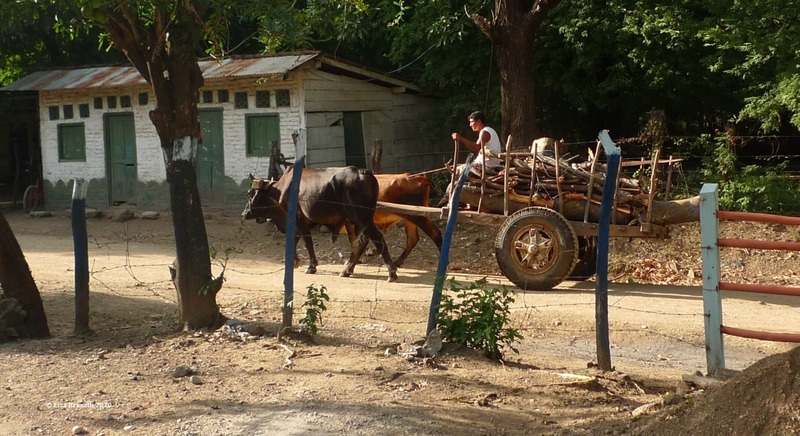 i enjoyed your post today about spanish school in honduras. you made a good point about language schools having the volunteer connections. Oftentimes when I read your blog along with my other favorites, I realize that we are all different yet share the same passions in travel and culture. I haven’t found many friends at home that share this which is why my blogging community is even more important. I feel like you all understand me! Love the photo sunrise in Balboa! Should be a winner Z! Wow Lisa that is an amazing post I put the video onto full screen and just let myself drift along with the music and all those scenes and images of your travels and experiences. I could feel my wanderlust starting to gather momentum. Thank you for putting these all together and the patience it must’ve taken with your poor internet connection. I can’t think of anything else to add to the many articulate comments other than…Wow! What a great combination of photography and music. Your posts are so damned much fun!! I didn’t know you were a horsey person! I used to spend Summers helping my uncle at his stables in Maryland and Pennsylvania. I exercised the horses and (mostly) mucked out stalls! Journeys are always worth it. This is adventure and wandering – again! Great post – as usual you have me in awe. You lived a bucolic life. Nice video. I just knew that Balboa photo would win! Congrats on the Audience Choice Award Z! Hugs and have a great day! http://www.letsbewild.com/photo-challenge-winners/challenge-19-wanderlust/ Congratulations!! What well deserved recognition for your photo. Argentina but you are in the right place…where is beautiful and simple. Good post. Great photos! most mornings we are without power, and then the entire area must get online, and the internet is horrid. i’m slowly catching up. thanks so much! i am glad you liked that burro, he really did seem to be instantly smitten/attached, and i felt torn as we drove away! you are so welcome; i think all of use have a bit of that wanderlust spirit – that’s probably why we understand one another so well! 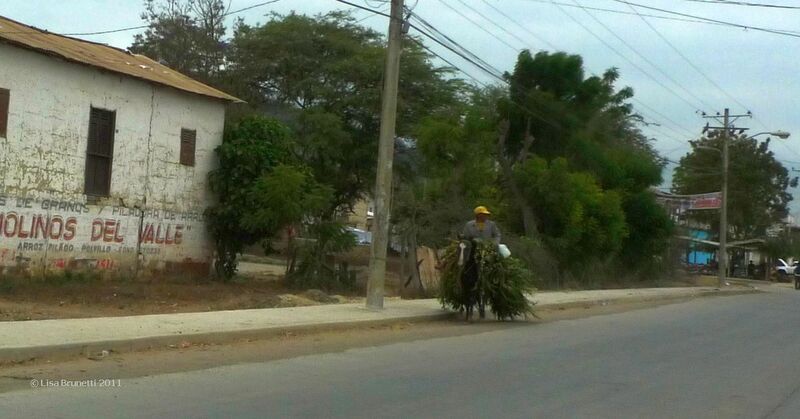 Every one a gem, The fishing bout and who would not take the photo of the donkey home and the palms with shadols. What a great string of pearls! Really interesting, and I love the words paired with the images.